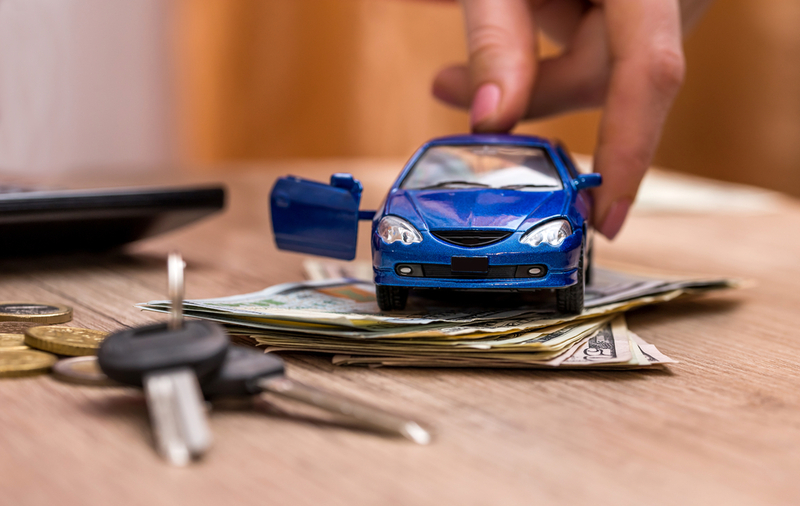 When you are shopping for a new car, it is important to check many different dealerships in order to see the various different price points that are available to you. In fact, it is wise to shop a dealership during holiday weekend in order to get the best possible prices for your ideal vehicle of choice. If you are located in Hillcrest Heights and are looking for information related to a Car Dealership in Hillcrest Heights, then it is wise to speak with Expert Auto. Expert Auto has a very strong reputation in the local community as providing spectacular customer service at an affordable price. At Expert Auto, what makes us different is how we approach the needs of each and every customer. We realize that there is a balance between a realistic price point that the customer can afford and their dream car. What we try to do is to get the customer closest to their dream car that is possible within their budget. The best way to see what we currently have in our inventory is to call one of our sales representatives to setup an appointment. In order to learn more about Expert Auto and our Car Dealership in Hillcrest Heights, it is highly recommended to reach out to us today by dialing (866)429-0970. Once you speak with us, you will be able to have the proper time to browse our inventory and see if we have the ideal fit for you. Thus, please do not hesitate to reach to us today. We would be delighted to assist you in finding the ideal car for you that is within a budget that you can afford.